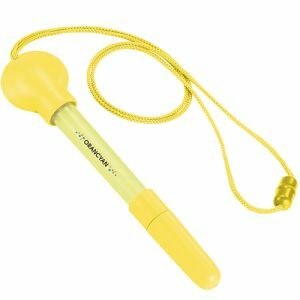 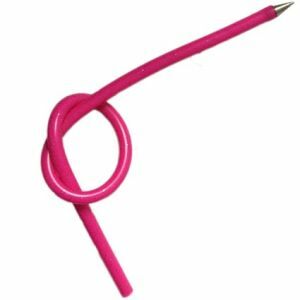 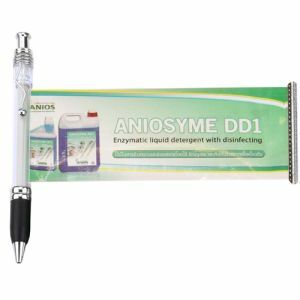 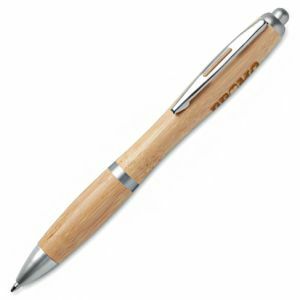 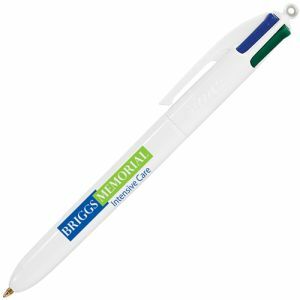 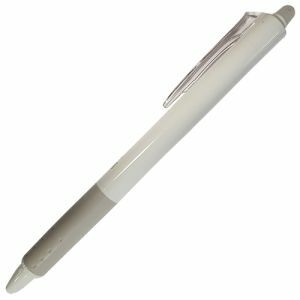 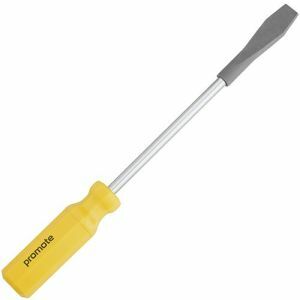 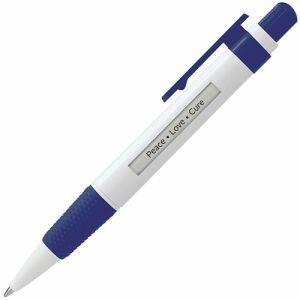 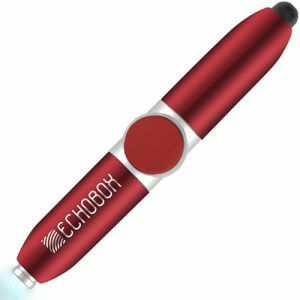 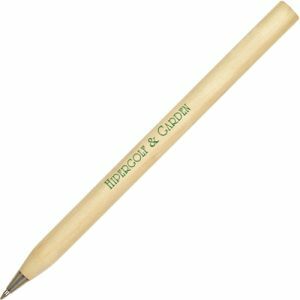 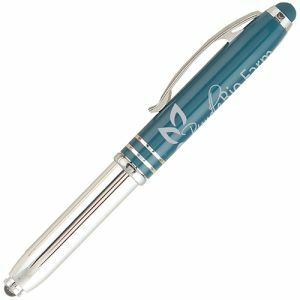 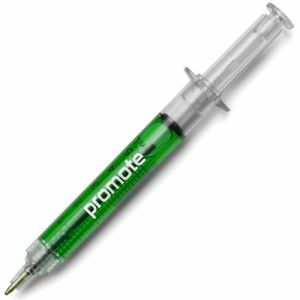 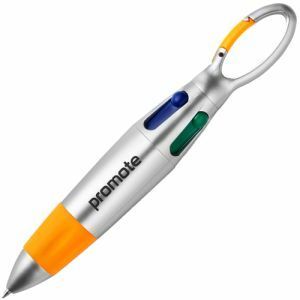 Promotional Printed Novelty Pens have a fun or additional useful edge to them apart from their obvious function of writing. 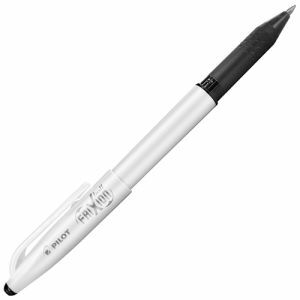 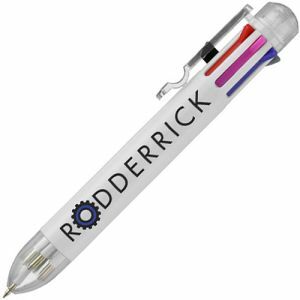 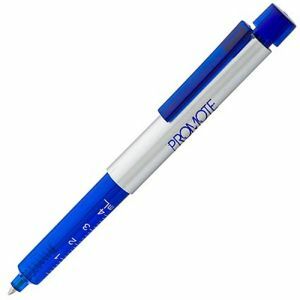 These sometimes quirky ballpens include the classic floating pen that have the tip and reveal effect on the barrel, maybe a rubber bulb on the tip that lights up when banged and maybe the most effective for marketing is the banner pen where a printed advert pulls out giving loads of print space to play with. 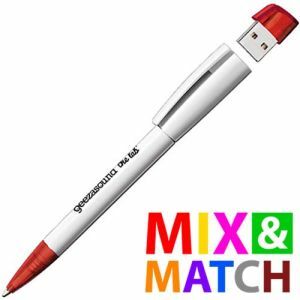 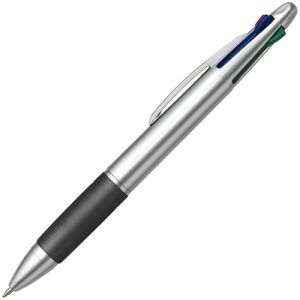 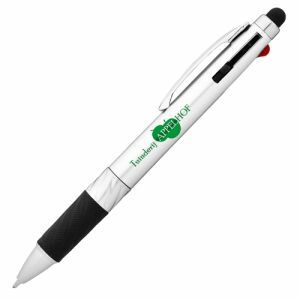 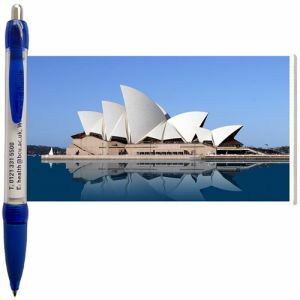 Different to your standard promotional pen that may make your advertising stand out from the crowd.